Sonoff 4CH R2 is a 4-gang switch with din rail mounting. 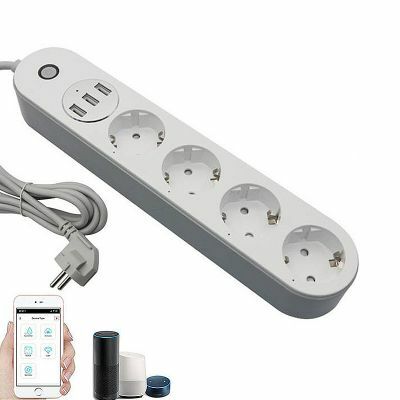 It supports to connect and control 4 electrical appliances, which can be turned on/off separately by the buttons or iOS/Android App EweLink. 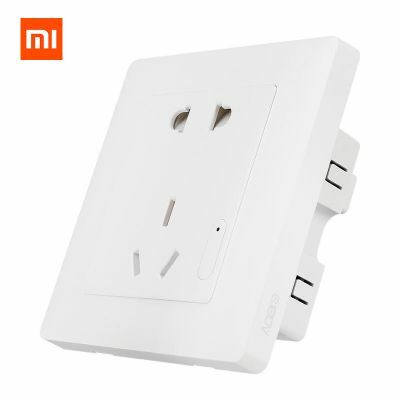 Besides, with the multi gang switch, you can check real-time devices status for each device on App. 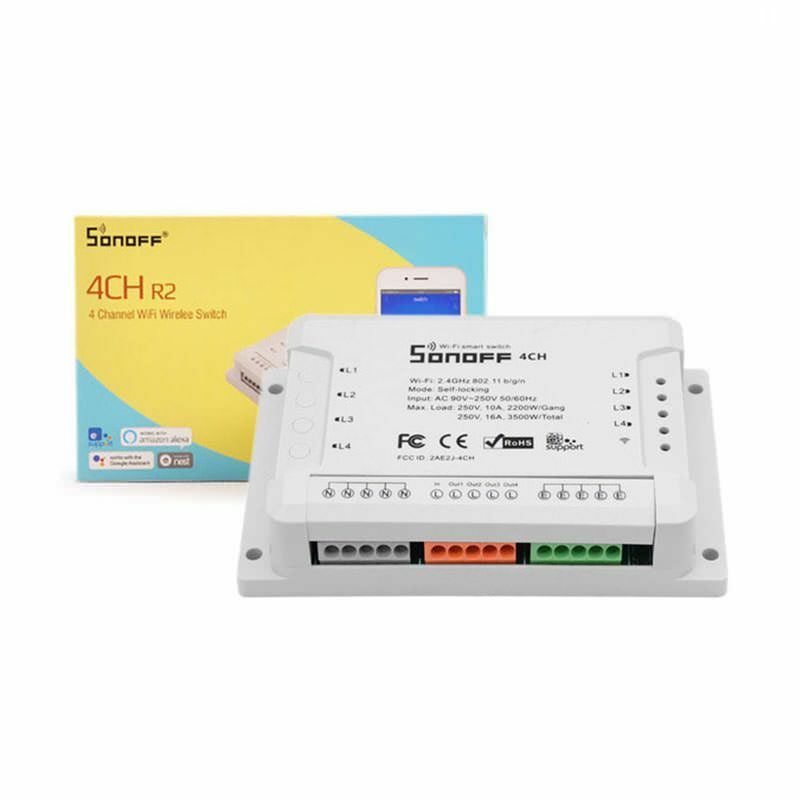 Owning a Sonoff 4CH R2 multi gang switch means you have 4 Sonoff basic WiFi switches integrate together. 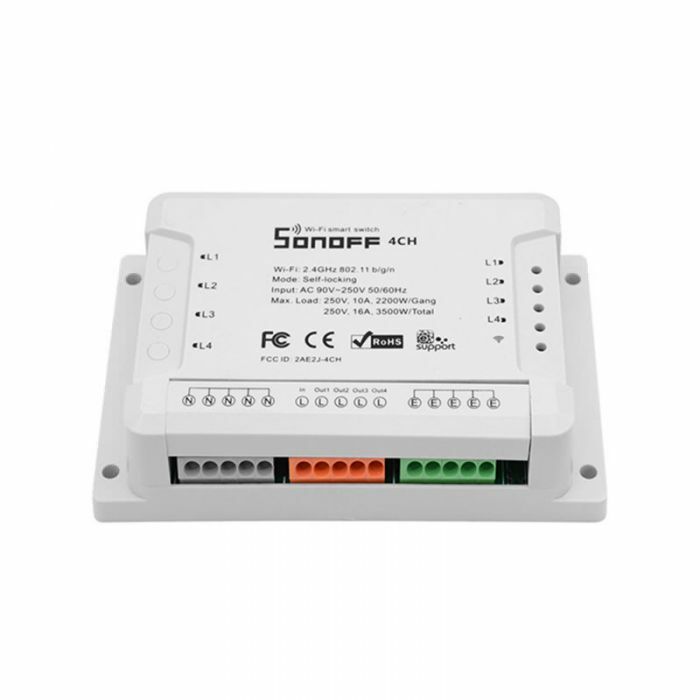 The enclosure is din rail mount supported! 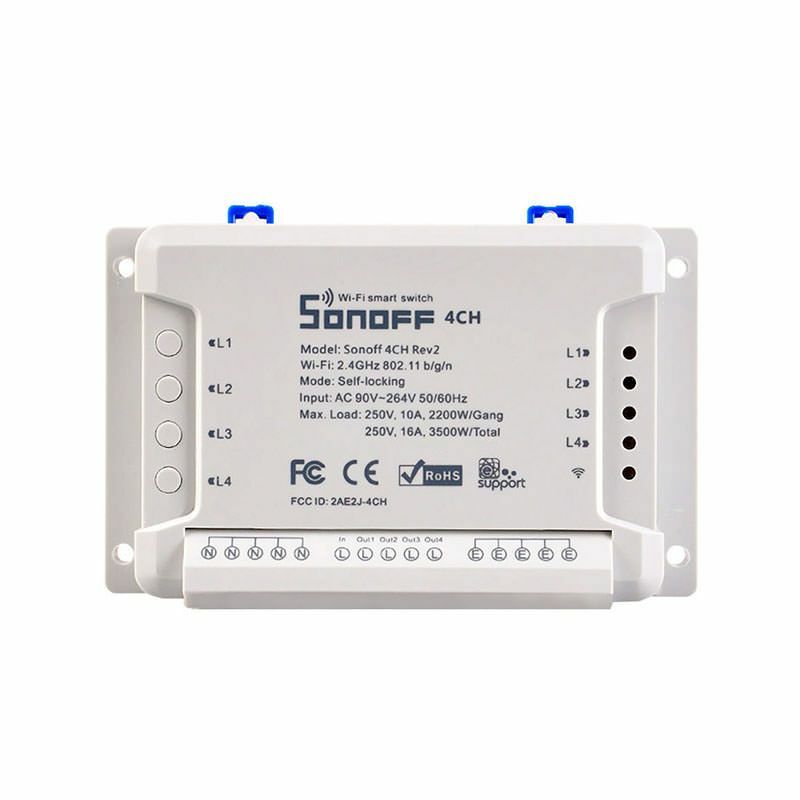 A DIN rail is a metal rail of a standard type widely used for mounting circuit breakers and industrial control equipment inside equipment racks. 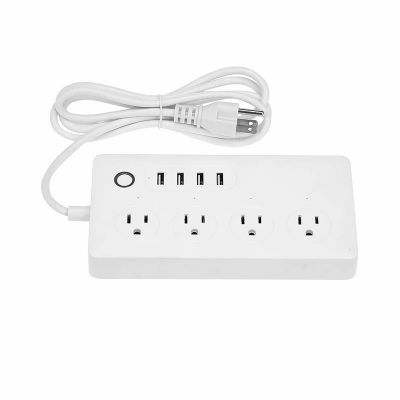 These products are typically made from cold rolled carbon steel sheet with a zinc-plated or chromated bright surface finish. 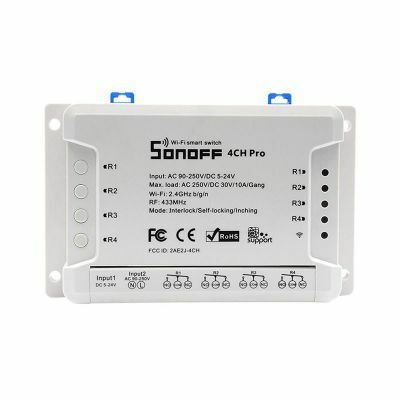 Sonoff 4CH R2 4 gang WiFi light switch belongs to Sonoff family, definitely, it bears all the functions basic Sonoff has. 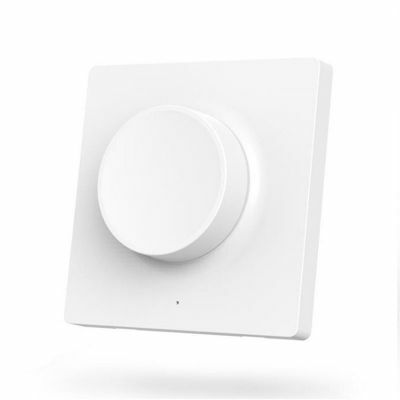 In EweLink, you can remote turn on/off from anywhere at any time, set single/repeat/countdown timing schedules to turn on/off at a specified time, share to others so that they can control together. 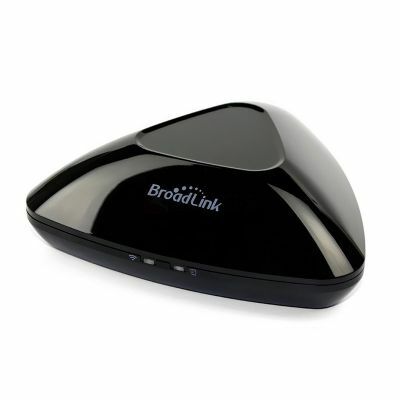 Features: 4 Way, Remote Control, Works With Alexa, Google Home, etc.